We like to be fed. We eat almost everything; we are edible, disposable, but taste disgusting. We are not sure what we are meant to eat or what we are meant to be. 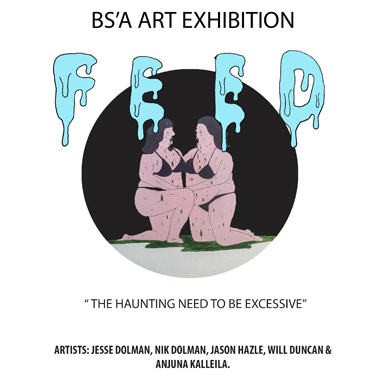 FEED is an exhibition of a haunting need to be excessive. “Eat this!” “Eat that!” The act of absorbing something comes at greater scrutiny in 2015, an over-fed under-nourished situation of supply. This exhibition provides a banquet of 5 local and interstate artist’s feeding you what they have been fed. 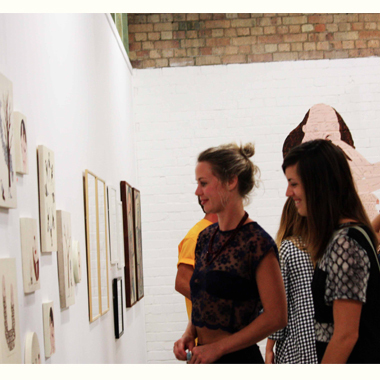 All artist have been featured at numerous art exhibitions in this area, Gold Coast, Sydney and Melbourne.